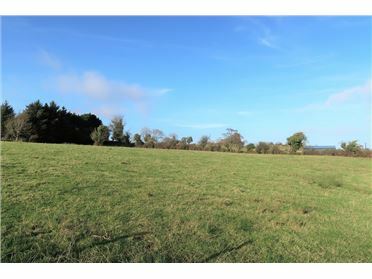 We invite offers for this prime site site area of .74 of an acre with full Planning Permission for a 2,238 sq.ft Residence with a Residency Clause. 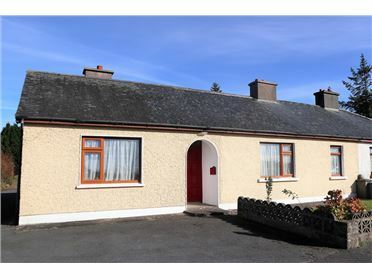 The site is located in a quiet cul-de-sac just off the main Bohola to Kiltimagh Road close to Bohola Village. 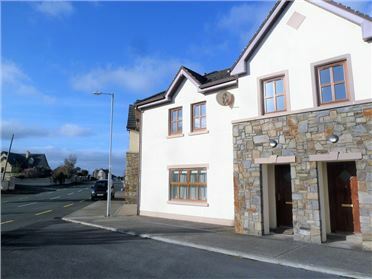 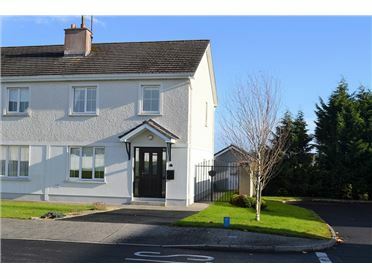 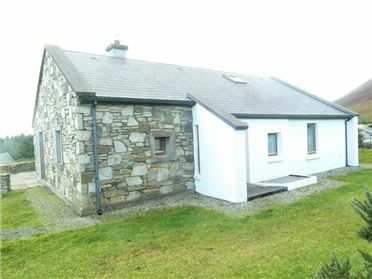 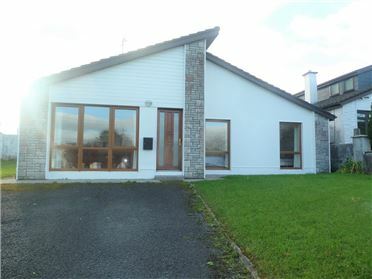 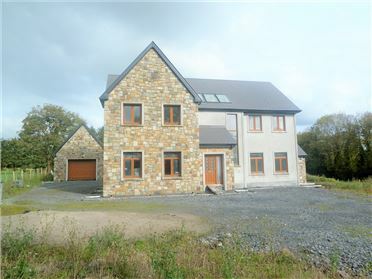 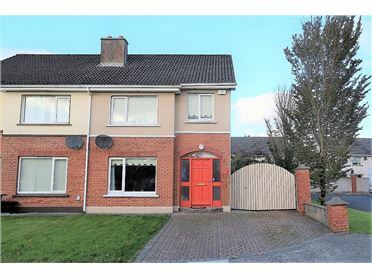 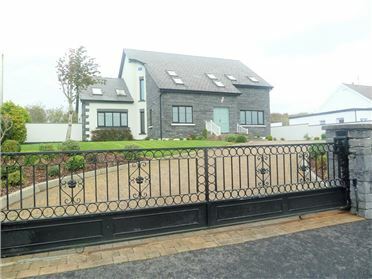 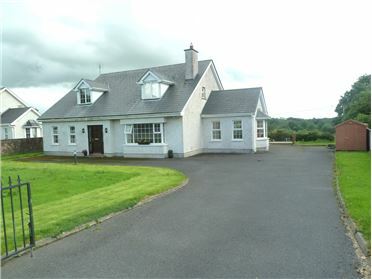 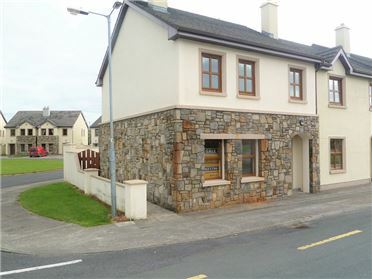 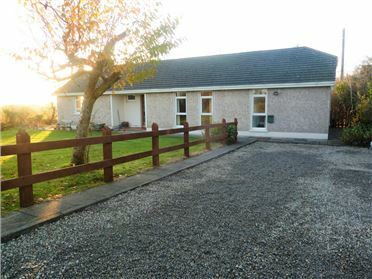 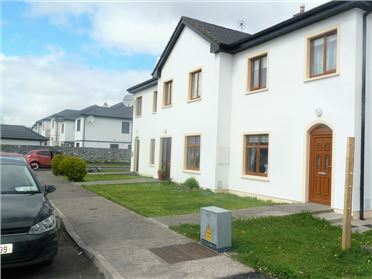 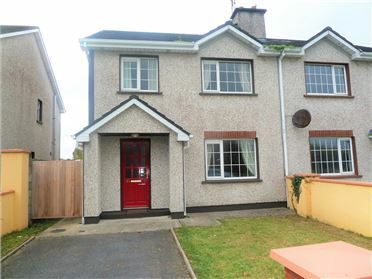 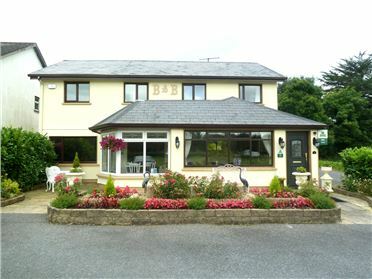 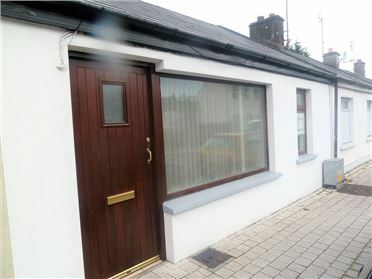 This is an elevated site on good ground convenient to Kiltimagh and 10 minutes drive to Castlebar. 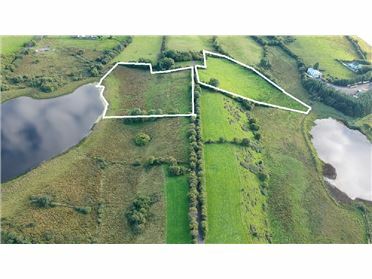 Maps and further details on request from Moran Auctioneers. 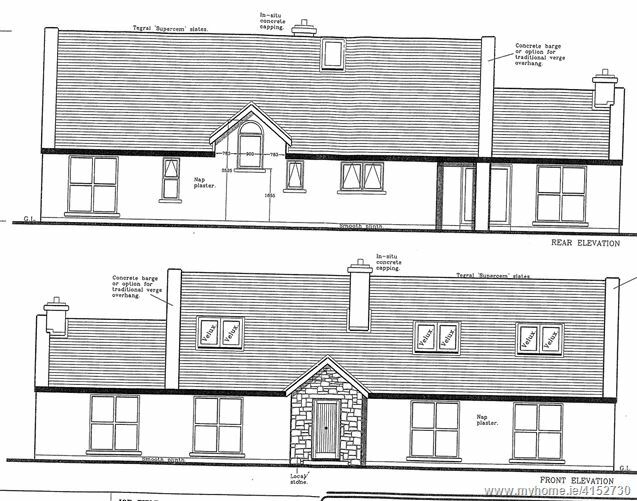 Plans and further details on request from Moran Auctioneers.